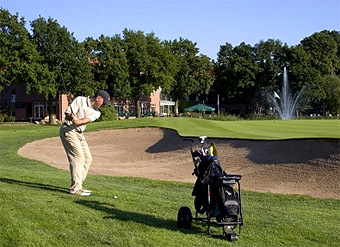 The only hotel in Hamburg having its own 27-hole-championship golf course. 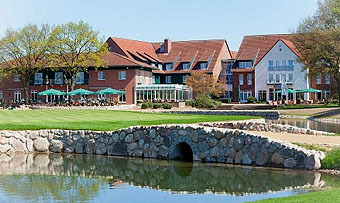 Golf & Country Club Treudelberg. 133 it is one of the most beautiful and demanding courses in Germany. 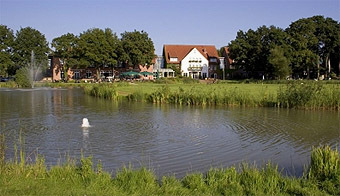 and integrated the course into the typical Northern German landscape. Electric golf buggies, Rental trolleys. short course and the driving range playable from two sides. Come and see for yourself - we kindly invite you to visit our course! All facilities may be used at 365 days in the year. closings due to weather conditions are possible. individually set up to account for personal needs. for you and your colleagues. directly by completing the form below and clicking on send. Our team at the Golf reception will respond to your request. at the Golf & Country Club Treudelberg.